A recent article from Bloomberg Business gave insight into exactly what the CEO’s of major investment firms are thinking. How Much Are They Going To Raise Your Rent? 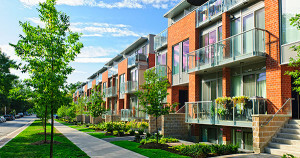 Rental rates are predicted to increase 4% on renewals and as much as 5.7% for new tenants. 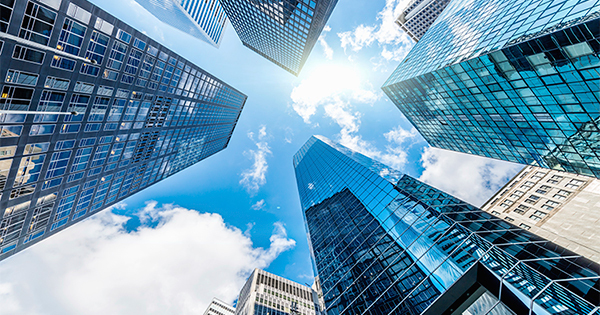 If you are one of the millions of renters out there dreading the day that you have to renew your lease, or planning to move into a new rental property, now may be the time to sit with a real estate professional and evaluate your ability to lock in your housing cost, by buying now. Can you believe that 2014 is 2 weeks from being over? Seriously this year has come and gone. We are on the brink of 2015 and New Avenue Realty has some AMAZING plans for 2015 I promise you do not want to miss out. Before the year ends, I would like to give a major thank you to my clients of 2014. These were first time buyers and sellers who were ready for home ownership. I am so thankful that they chose me to represent them as they purchase and sold their homes. 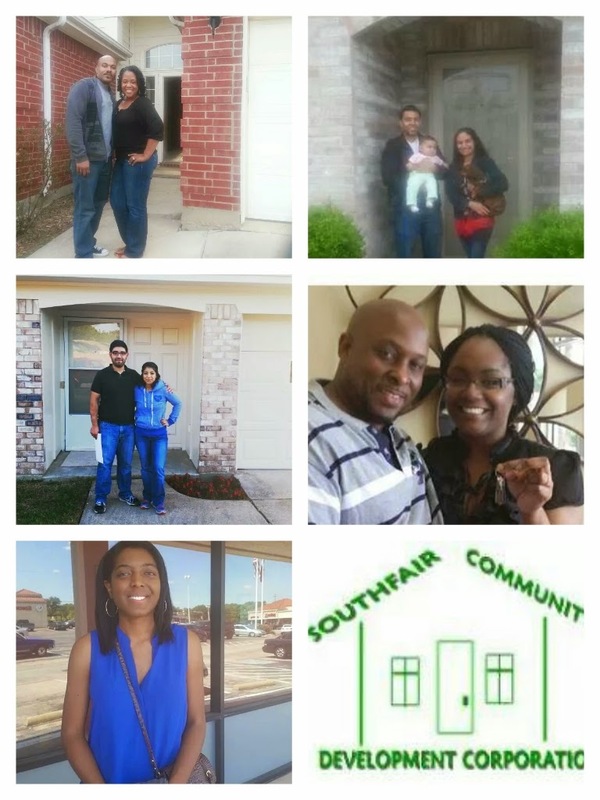 F. SouthFair Community Development Corporation – Community Housing Development Organization in South Dallas that builds and sells homes to low and moderate income individuals and families. During the course of working with my clients, I built relationships. 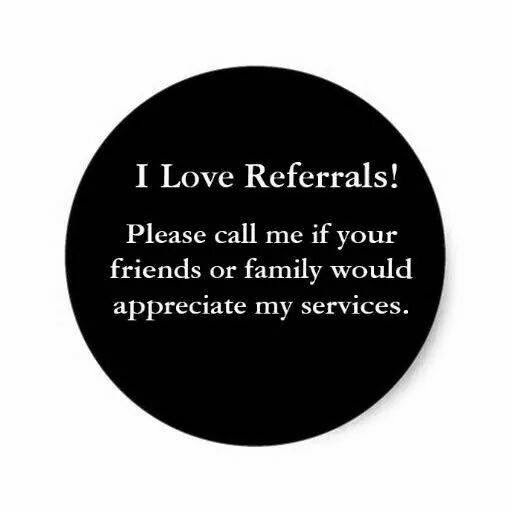 To me that is the most important thing that a Realtor can do. 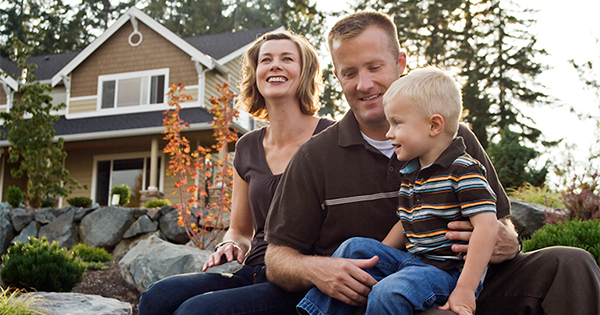 I enjoyed every aspect of working with them and helping to ease the process of homeownership. My favorite part of the process with my buyers is watching their eyes light up when they have found the one. I make it every effort to make sure that they get “the one”. My favorite part of the process with my sellers is knowing that someone has consider their home as “the one”. I’ve always wanted to make a difference in my career. This is by far one of the best ways to make a difference. I get the experience to see families grow and new journeys being taken in the world of home ownership. 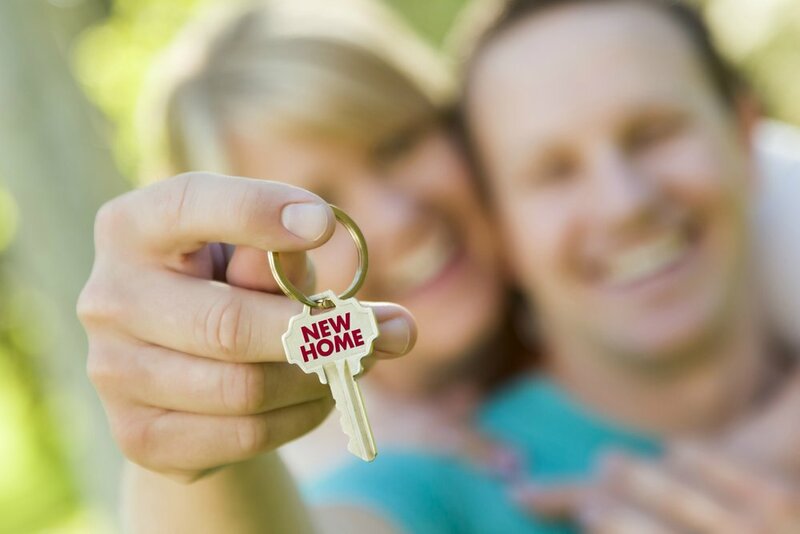 Who will be a New Avenue Realty Home Owner or Seller in 2015? For more information about buying or selling a home in the Dallas/Fort Worth metroplex, contact me at 972.813.9788 or atfowler@NewAvenueRealty.com. Before I end this post, I have to acknowledge my renters of 2014 as well. Hope to build our relationship to the journey of home ownership in 2015. The Grand Prize will be 2 tickets to a Dallas Mavericks basketball game in December 2015. So who will be our first winner of the “Refer A Friend” Rewards? For more information about the rewards program, contact me at 972.813.9788 or email me. P.S. Friends don’t let friends search on Zillow or Trulia when there is a North Texas Realtor ready and willing to work so that they get the best real estate deal. 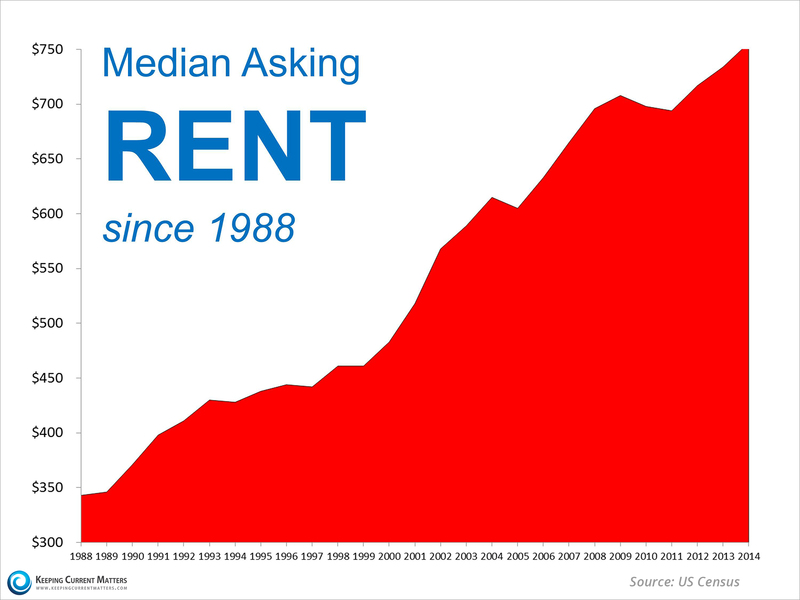 Millenials Set to Take Over Real Estate in 2015? Yes I made the Dallas one a little larger on purpose. 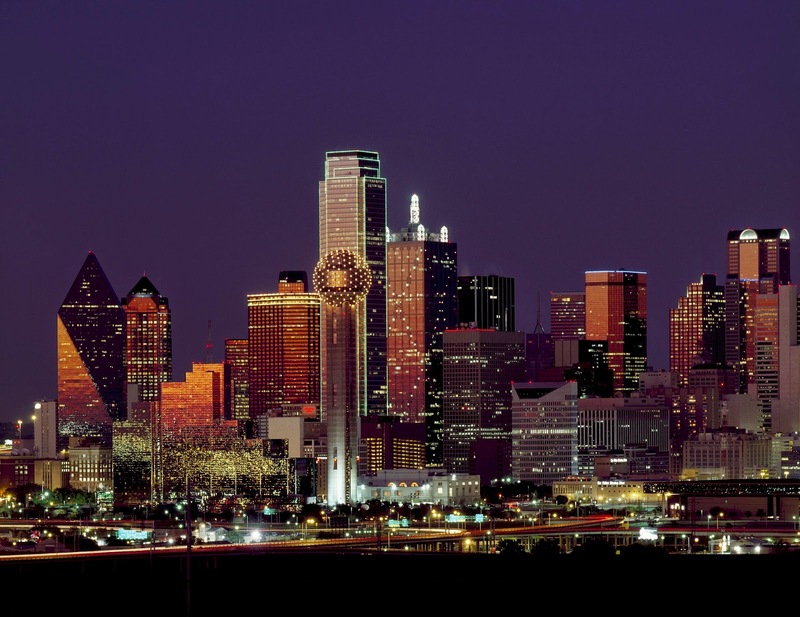 Dallas has been one of the major metropolitian cities with growth. The opportunities in the area are like no other. Of course you know that Dallas is named one of the best cities to shop and eat. So I may be bias on this one but seriously, there is a new place to eat and shop EVERYWHERE. Imagine all of these places being within 5 – 10 minutes of where you purchase your home! I am a millenial myself and when searching for a place to stay, I always look for access to highways and the local amenities. Shopping (whether retail or groceries) is always a local amenity that I need nearby. It doesn’t hurt if there are other amenities such as an emergency care center, great schools, local hospital, and restaurants too. I am a development nerd and realize that once new economic development opportunities come to a city, that city will be booming soon. That’s the place to be for resale. Has anyone looked into living in The Colony? Not only is 2015 the season of millenials and home ownership but Vocativ just listed six cities in the region as the best cities for people under 35. Check other articles from Realtor.com about millenials. 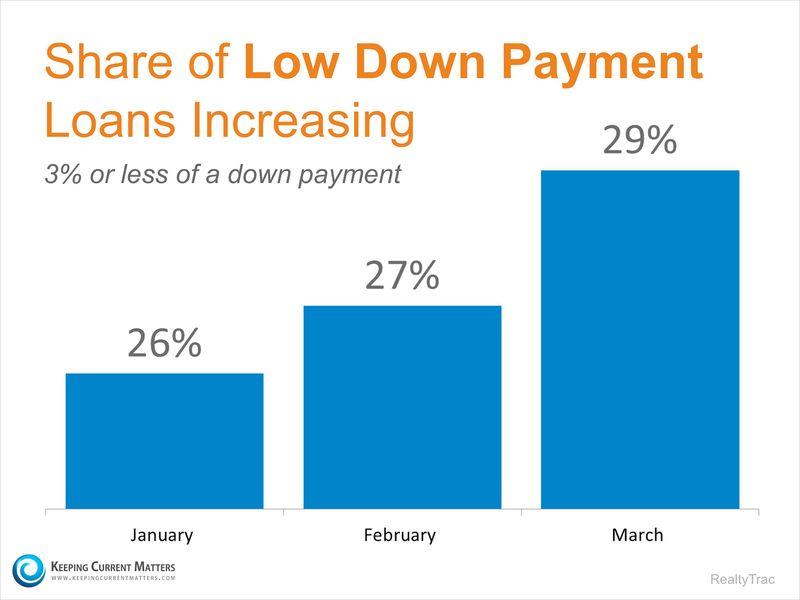 Maybe 2015 is the year to think about giving up the rent payment and look at a mortgage payment. Could millenials take over 2015 in home purchases? If you follow my social media pages (Facebook & Twitter), then you may have seen me tweet about the ten steps to buying your home from Realtor.com. Below you can find each step that you will need when purchasing your first home. You can bookmark this page and research each step as you make your transition through the housing process. 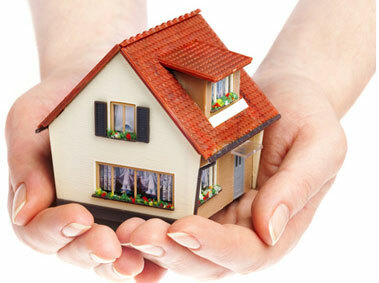 It is best to do a mental and financial check to make sure that you are indeed truly ready to be a homeowner. It is always best to hire someone who has your best interest put forth. A buyer’s agent will help you through the process. When I work with buyers, I make sure they understand how the process works, deliver them all options, and make them extra confident about purchasing their first home. You should always have someone to represent you in the home buying process even if you decide to build your home. Before any Realtor takes you to view homes, they will want to know that you are pre-approved. Without having a pre-approval you are basically dreaming on a wish. 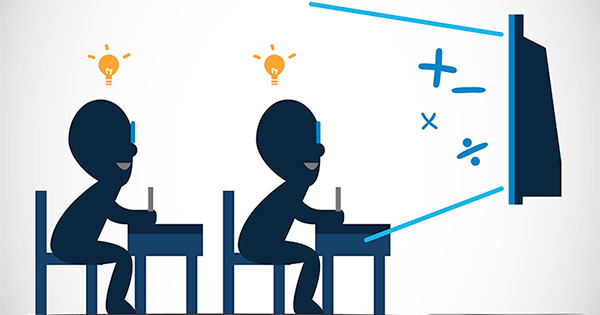 It is best to know what you can afford based on your finances. I would suggest you go a step forward and see how much you can afford based on your net income. The lender will only take in account to the debt being reported on your credit report. If it isn’t reported on your credit report (electricity, cell phone, gas, car maintenance and insurance, etc), then it won’t be calculated in what your monthly bills. Take that into play when purchasing your home. A rule of thumb is that your mortgage shouldn’t be more than 30% of your income. Based on this scenario, that range would be between $765- $900. Now that the financial piece has been squared away, you are ready to search for homes that meet your price range. Base your home search on 3-5 things that you must have. Please take into consideration that if you are looking for an open concept, that can easily be adjusted if the wall can be knocked out. Don’t let small cosmetic things like ugly carpet, wallpaper, or paint colors stop you from purchasing a home. Cosmetic things can be changed in as little time as a weekend and sweat equity. This is why you hired a Realtor. Your Realtor will help you determine the price to set your offer at and what conditions to ask for. Once you have decided on your home to buy and your offer has been accepted, it is time to do due diligence. 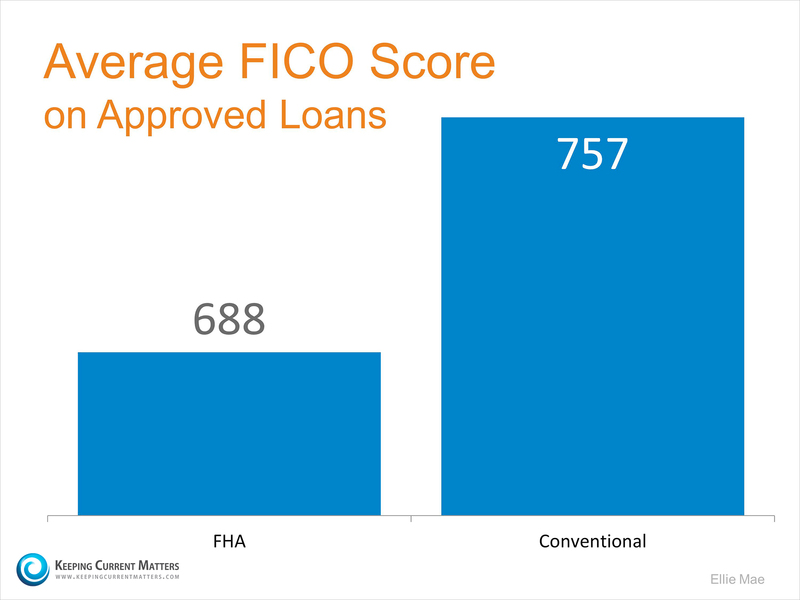 Just because you have a pre-approval, DOES NOT mean you have been approved on a home loan. The pre-approval is just to say that a lender has checked your information and you can purchase a home in the select price range. In order to stay mortgage approved, you have to keep your debt to income ratio in the same position as you did when getting pre-approved. During this time of the process, don’t go buy a new car, new appliances, new furniture, or default on a credit card (yes this list can go on because this has happened before). Wait to buy these items when you have signed the closing documents and have the keys to the home in your hand. 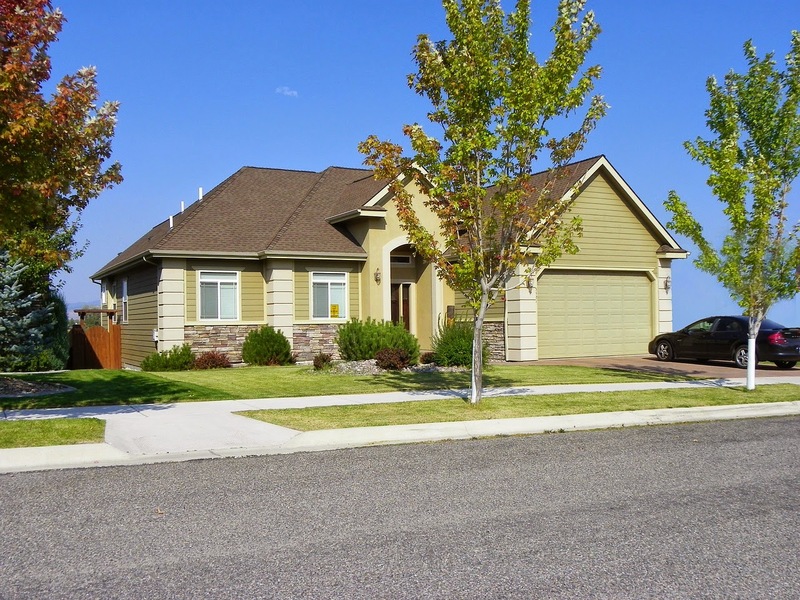 Just as you need car insurance as a requirement to own and operate a car, you will need homeowner’s insurance to own your home too. This is no getting out of this one. I would suggest you start with your insurance carrier that you have car insurance with or even renter’s insurance. Some insurance companies offer discounts when you setup a bundle with them. (TIP: If you are apart of any organizations, see if your insurance company offers discounts with them. I was able to use my sorority to get a discount with my insurance company). You have finally made it to the closing day. You have exhausted yourself to find the perfect home and now it is almost time to achieve that reality. You are officially a part of the homeowner club. You have to make sure that you maintain your home. If you see a neighbor whose yard is decreasing your home value, be neighborly and charge a fee to keep it cut for them. See I’ve helped you create a small hustle in the neighborhood. You can also volunteer to do it as well. These ten steps will help you prepare for purchasing your first home. If you or someone you know is ready to get the train rolling on purchasing your home, contact me today.